Here is a selection of special offers and deals designed to save you money. These are exclusively for our guests! Please present your coupon upon your arrival at the Gordon Salon. A $60 Value! Not sure what look would be best on you? 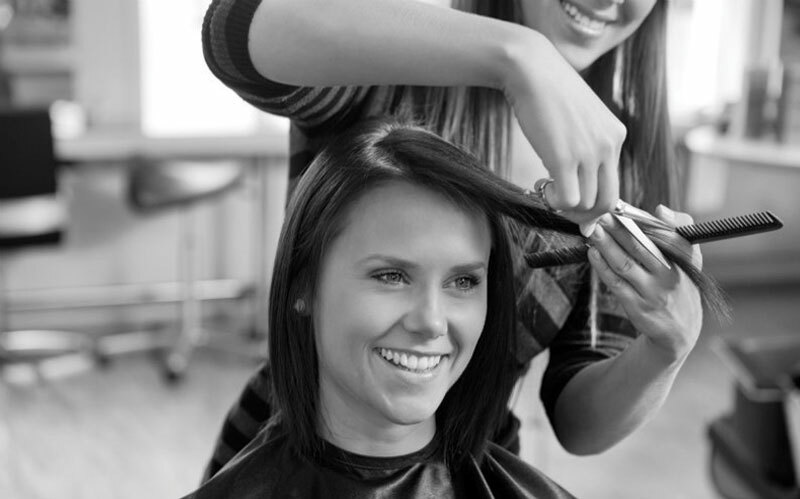 Our Master Stylists can help! Schedule a consultation time absolutely free! Try a permanent wave, permanent straightening, permanent Japanese relaxer, etc. at Gordon Salon and receive $50 off. Give yourself everything you deserve! Save 10$ on any service that you have never tried before! Save $10 on a makeup application, and experience the beauty of our full Aveda makeup line.